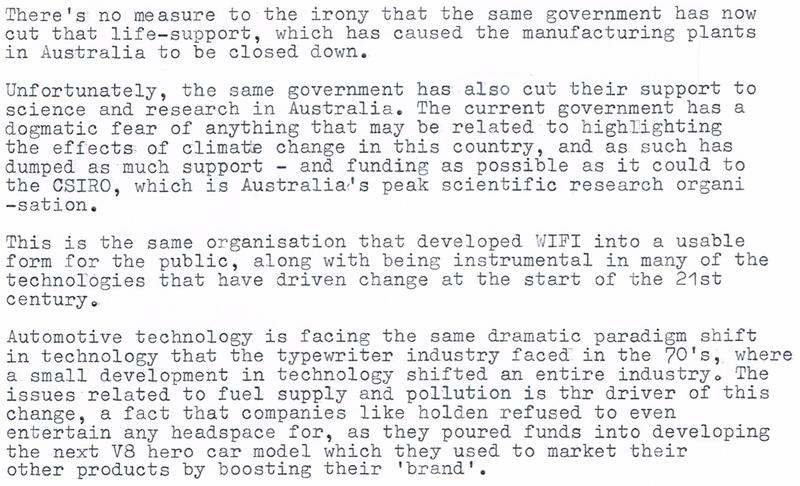 What Holden and the Australian government could have learned from typewriters. The model car our umbrella was being designed for. 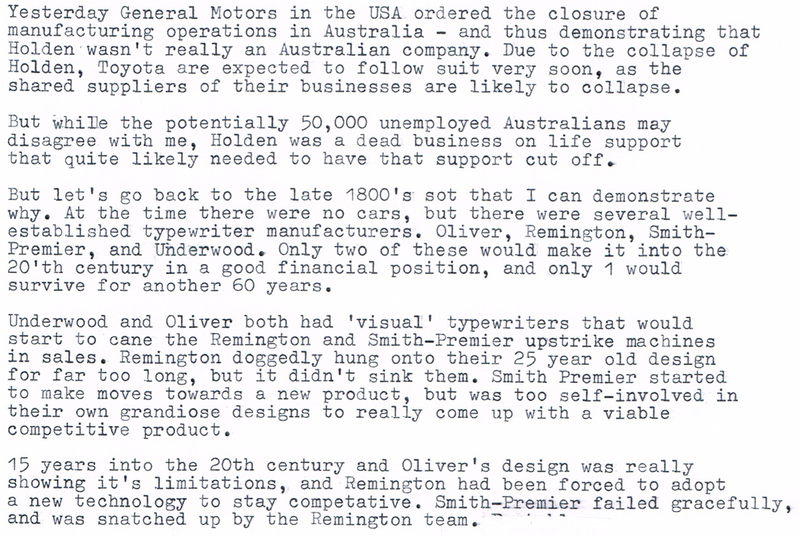 the ‘legendary Australian brand Holden’? No thanks.. I prefer my Nissan Exxy. This little guy won’t go far, right? Bah-ha-ha.. Who would buy a civic! No self respecting man would, right! Right? Our prime minister favours a hands-off approach to the future. 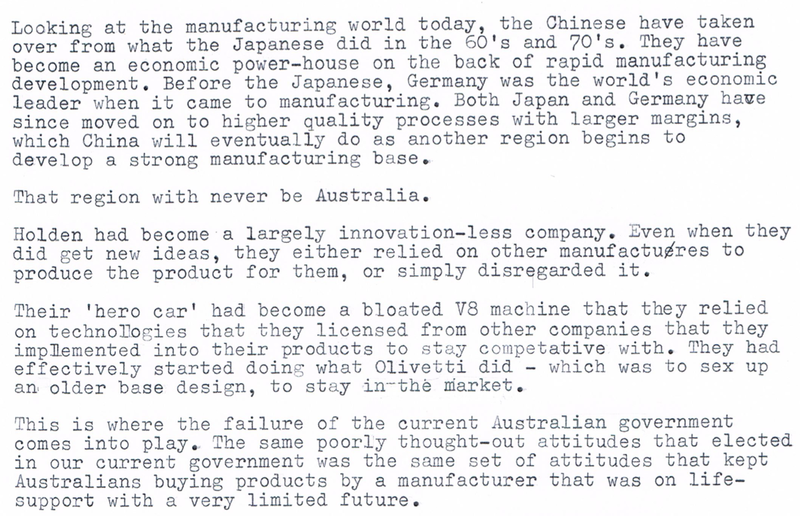 technological development in our economy. 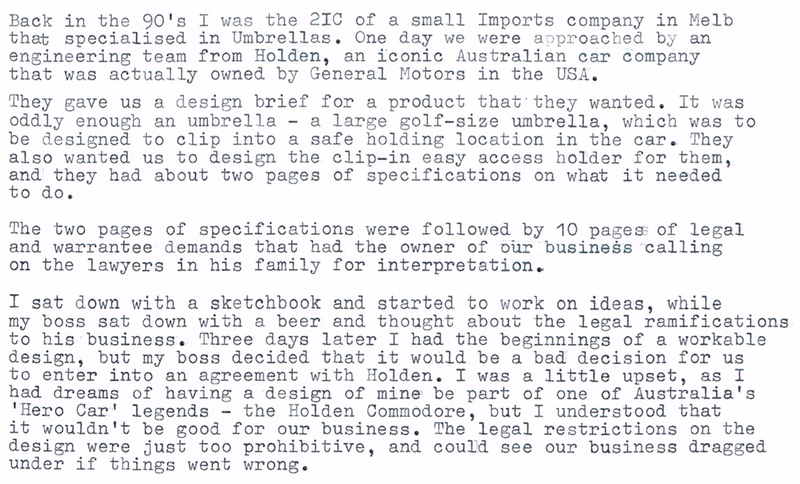 December 12, 2013 in Australian government, designs, holden, manufacturing, mistakes, technology., Tony Abbott, typecast, Umbrellas. 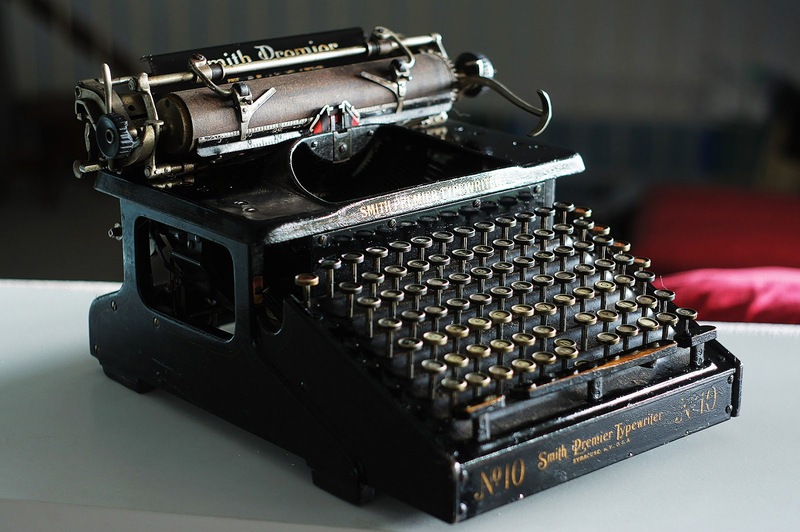 Politics and typewriters in the halls of power. ← Well Ton, Rob and Nick, guess what….. This is a great piece Scott and one I agree with. Mitsubishi died ungracefully when they kept trying to replicate Commodores and Falcons with their later Magnas and their 380s. 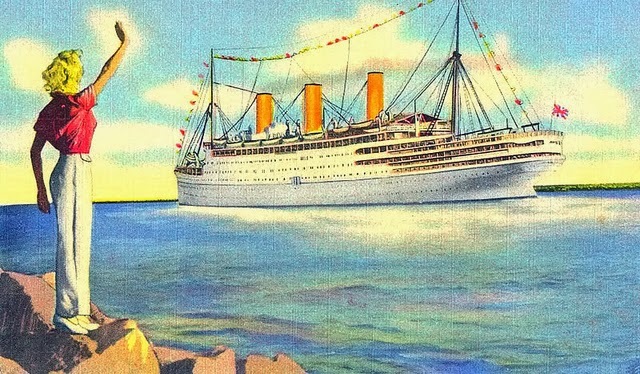 The original Magnas were 4 cylinder and a more economic alternative while still roomy. The dogged pursuit of the big guzzly V6 shot them in the foot. What 50,000 or however many unemployed Australians will mean in reality tho is anyone's guess. Yikes. That figure includes the services business and the pie shop down the road etc right? Thanks Steve. 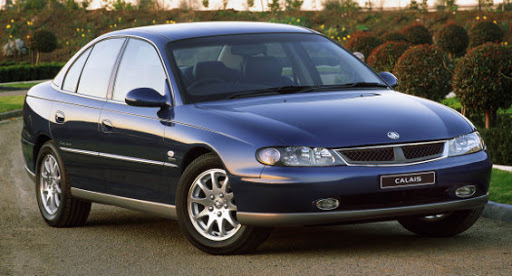 I think as much as we as Australians would like to think that we are represented by the big muscle car, in reality the market no longer represents us. As for the 50,000 involved in the industry, I feel that there is going to be some tragic outcomes. I take it you meant 1995? I guess that is the nature of salesmen. 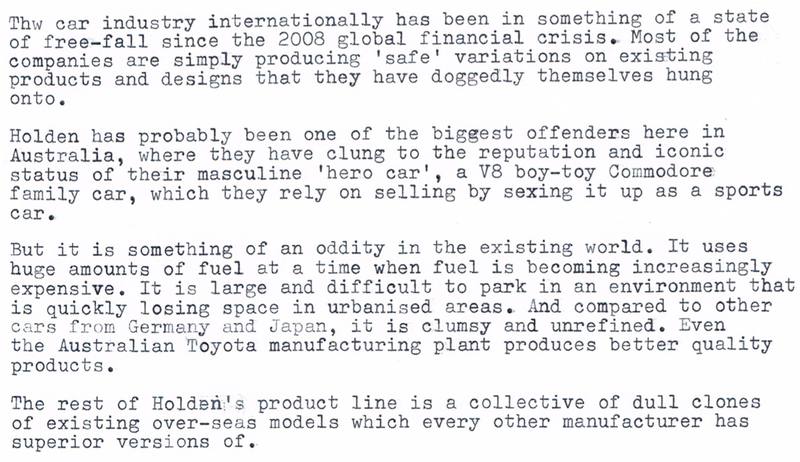 Mind you, our politicians have the same outlook as a salesman. They are often flogging a dead product, without considering the products real future. 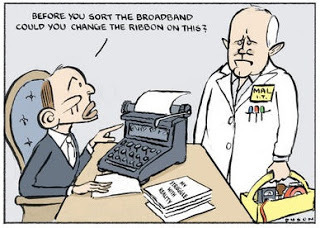 Good post Scot, and I also think that by decreasing the large scale development of the broadband networks the main loss could be of users who want to the new technologies and services along with the high speed broadband internet in Australia.